Trail running is one way of touching nature in the modern paved world. And a way of getting exercise when it is no longer required for basic survival though necessary for a healthy life. The web will connect you with trail runners all over Indiana. A centrally located organization and a long-time supporter of the KHTA are listed below. 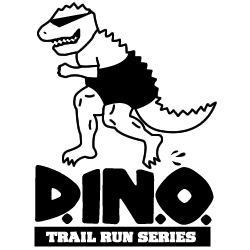 Indiana’s leading producer of trail running, mountain biking, and multi-sport off-road events. Promotes a marathon on the KHT. Long-time supporter of efforts to promote the KHT.